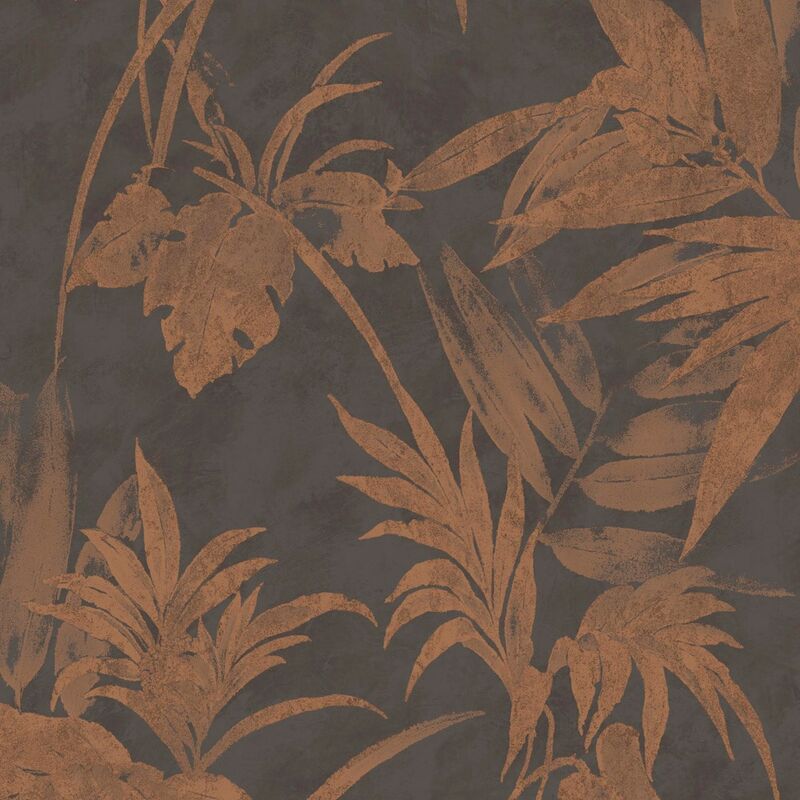 Ravine is a modern wallpaper with leafy floral motifs in neutral tones. It will create a shimmering effect across the wall with a mix of matte and metallic sheens. Use it in a foyer or living room design for a simple touch of texture.